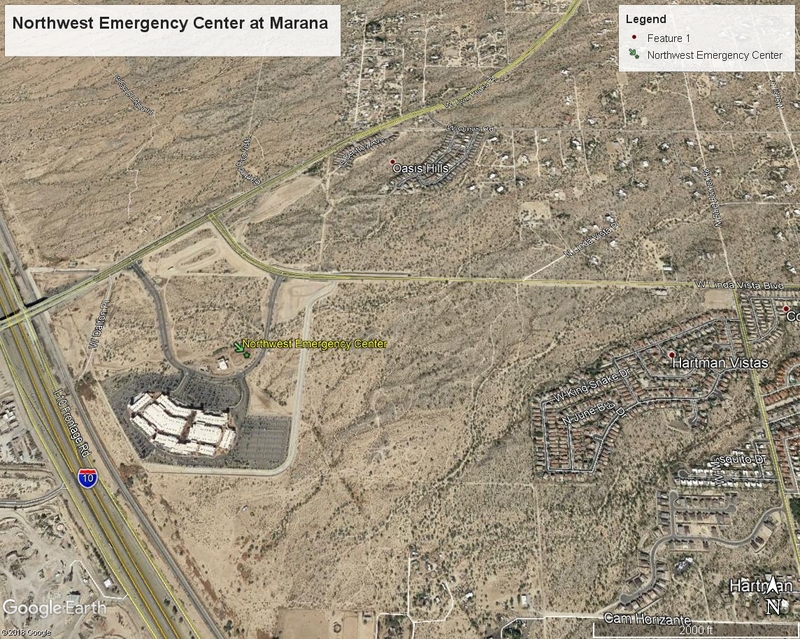 Dove Mountain Senior Living is a proposed 140-unit Senior Living community with 140,000 sq.ft. 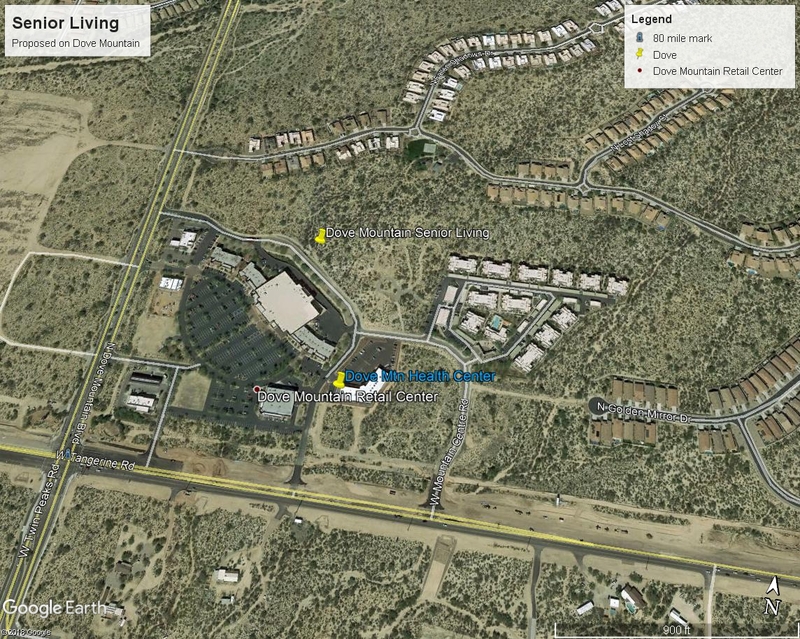 building area that includes independent living, assisted living, and memory care on Dove Mountain. 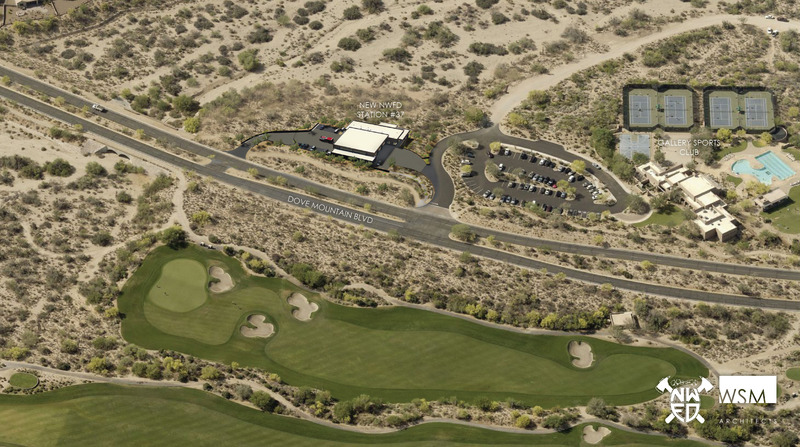 The Northwest Fire District will construct of a new fire station on N. Dove Mountain Blvd, adjacent to the Gallery Sports Club.